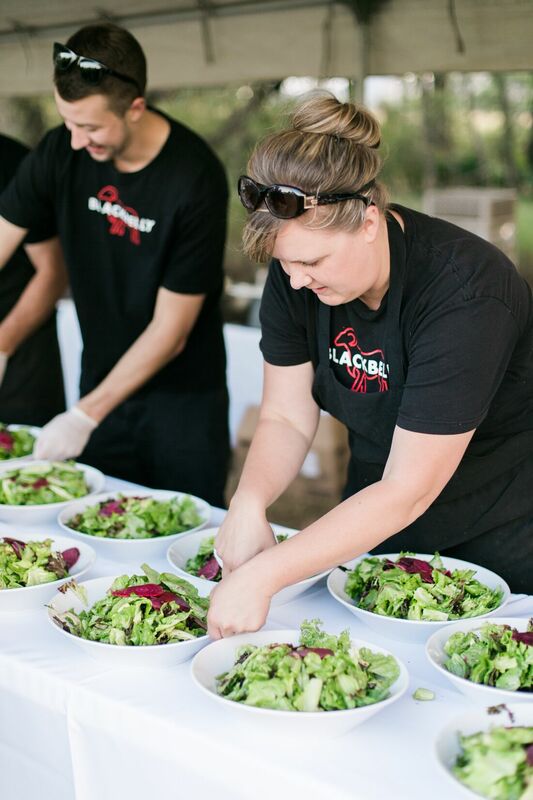 Sometimes we are fortunate to be brought onboard where a stellar team is already assembled and we get to work magic with our fellow vendors. 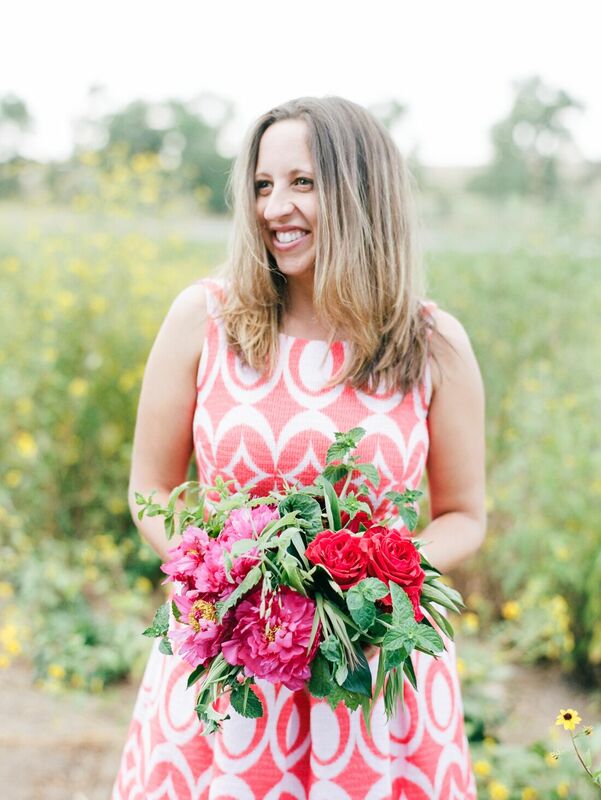 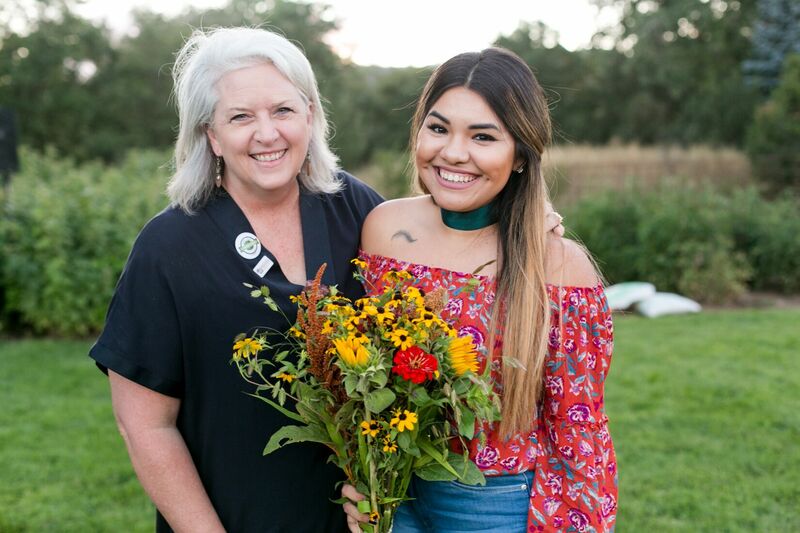 This was the case when Kasey Cronquist from American Grown Field to Vase reached out one month prior to their Boulder event. 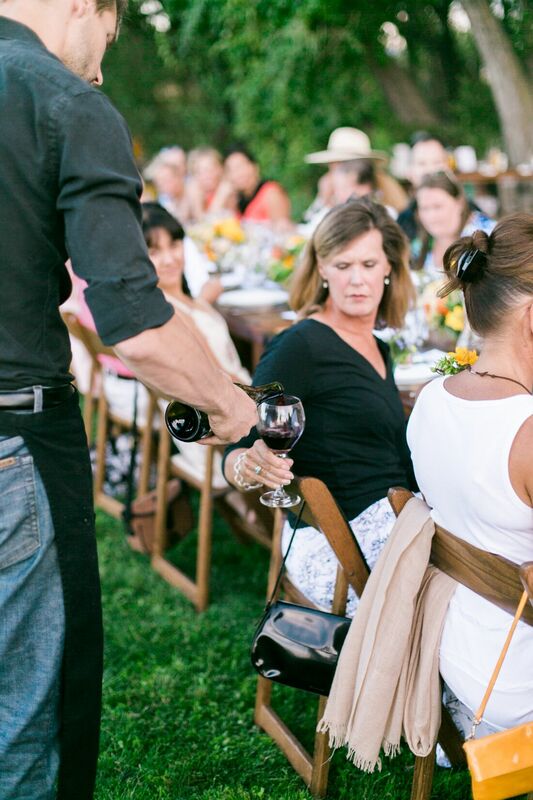 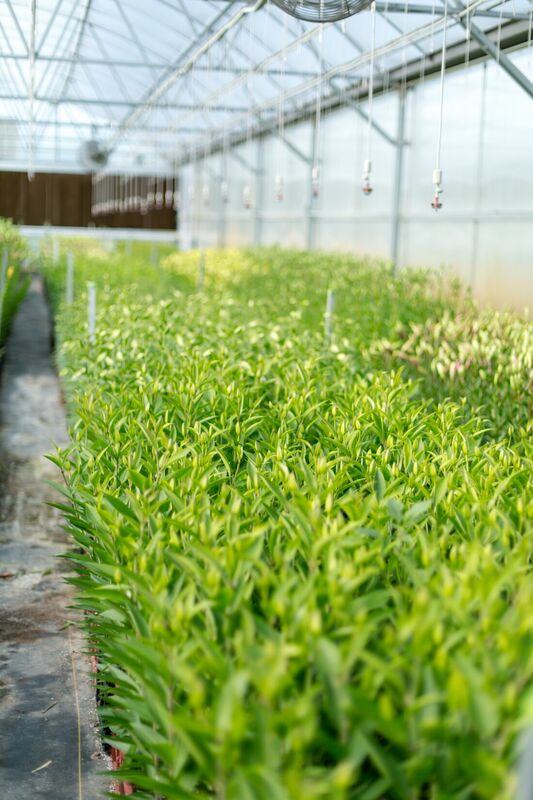 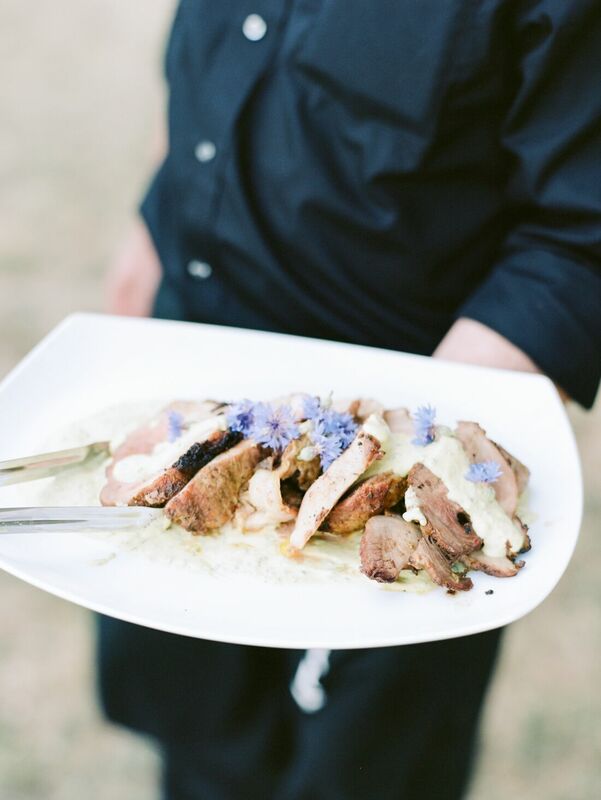 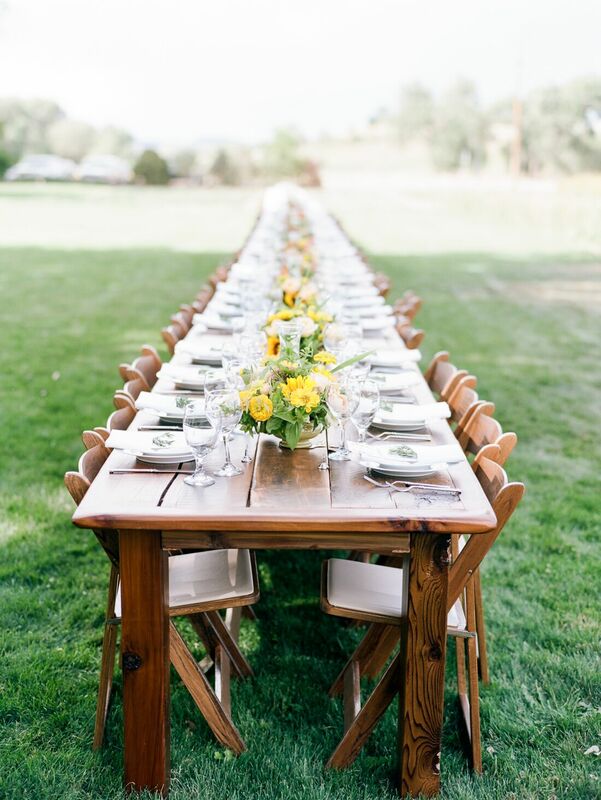 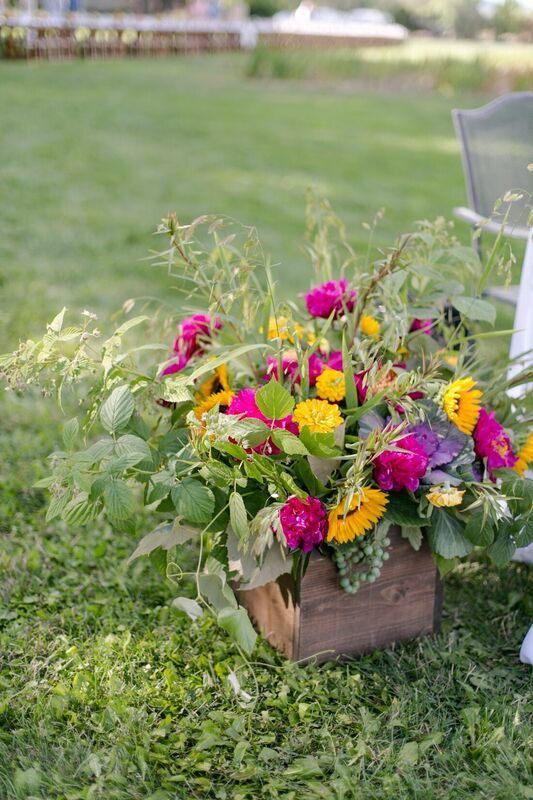 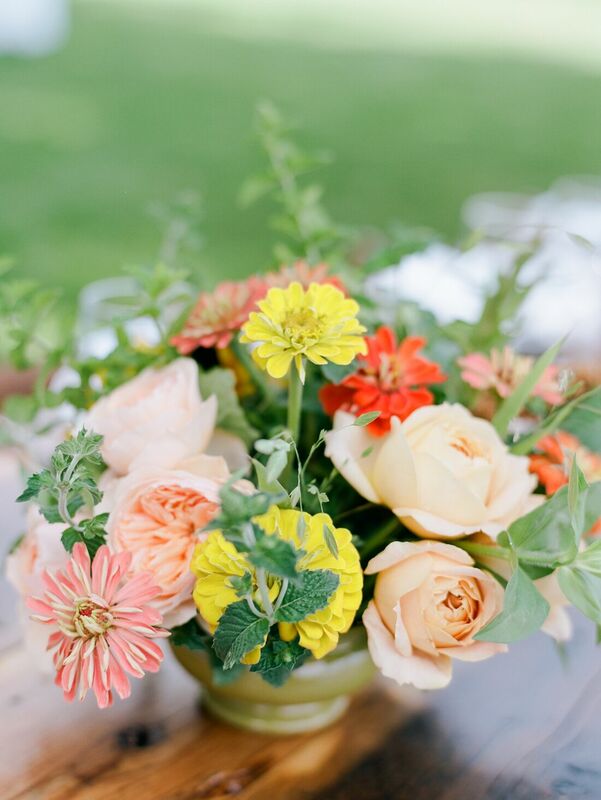 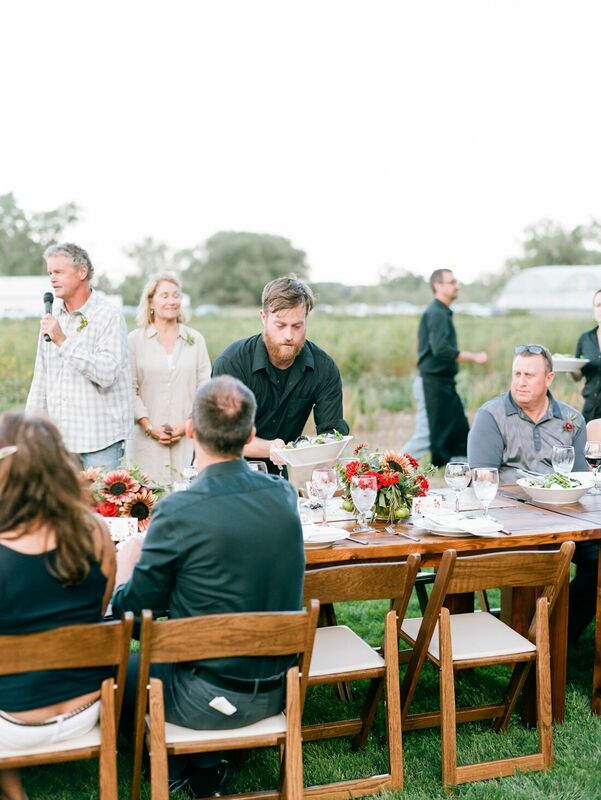 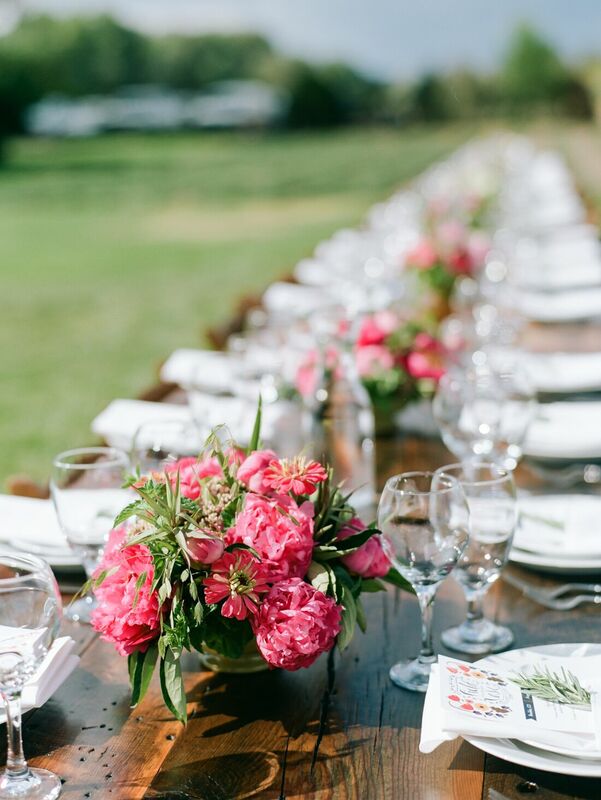 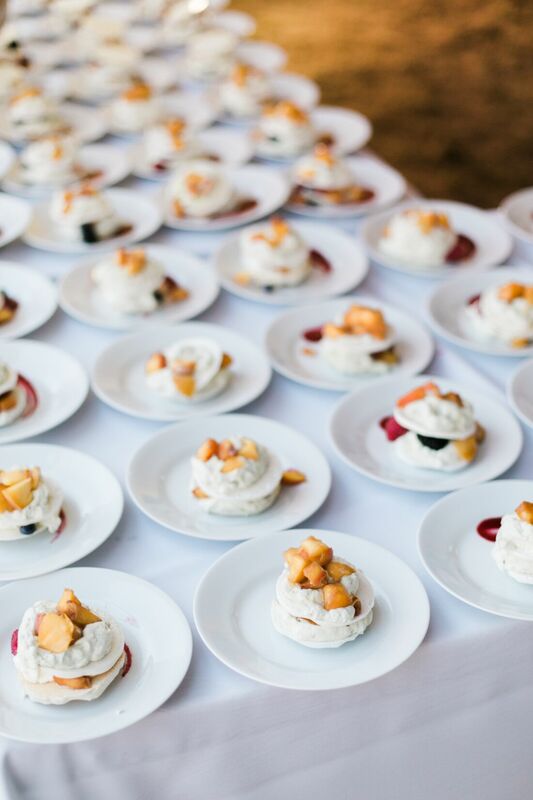 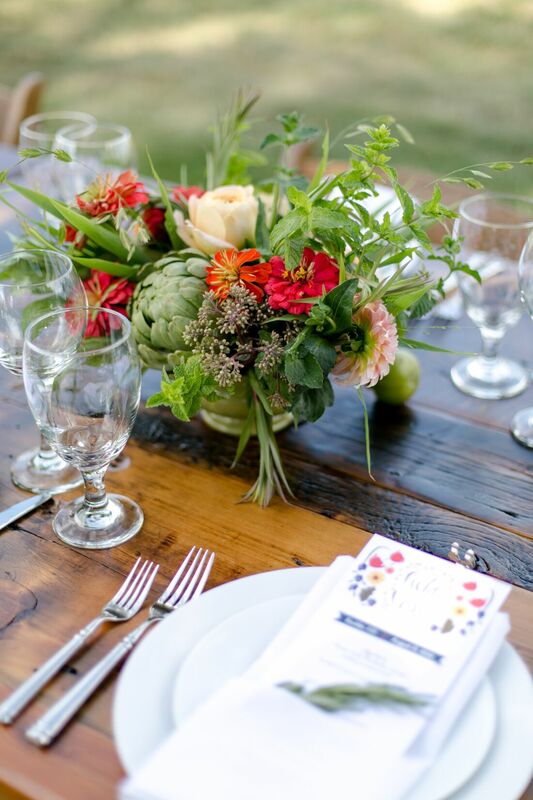 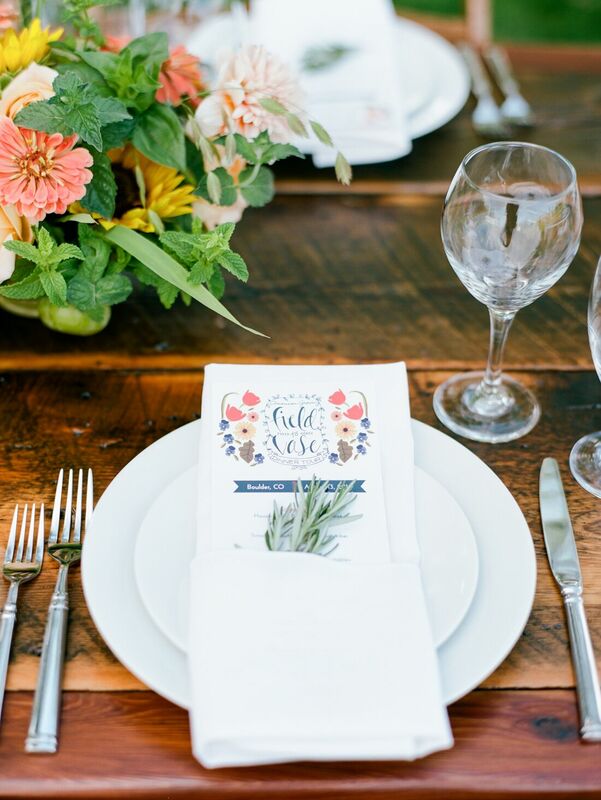 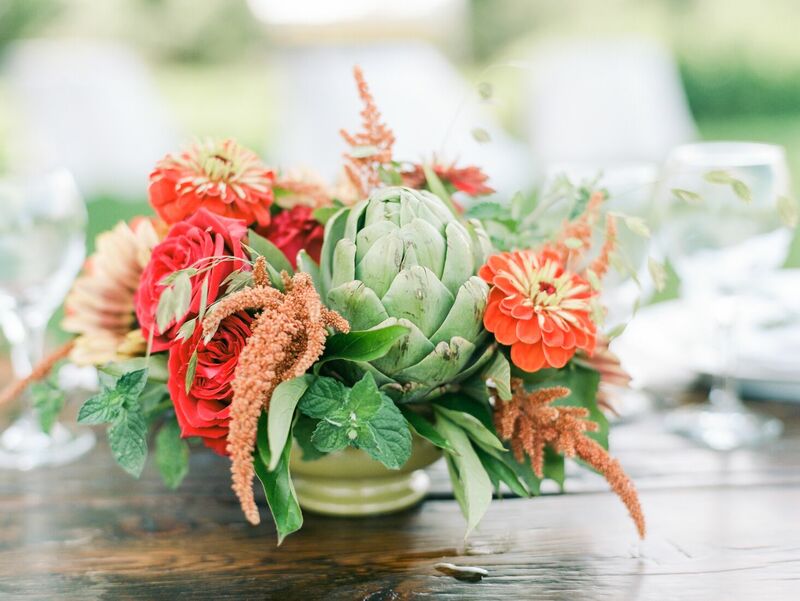 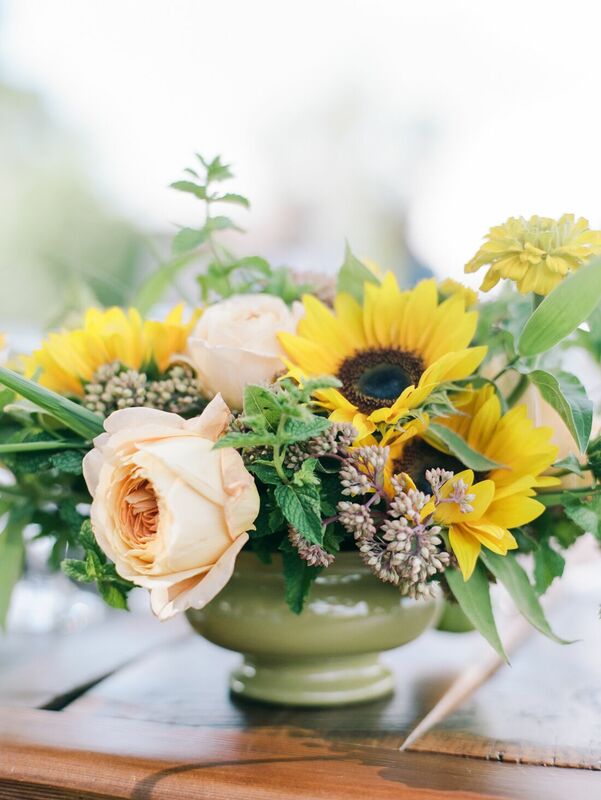 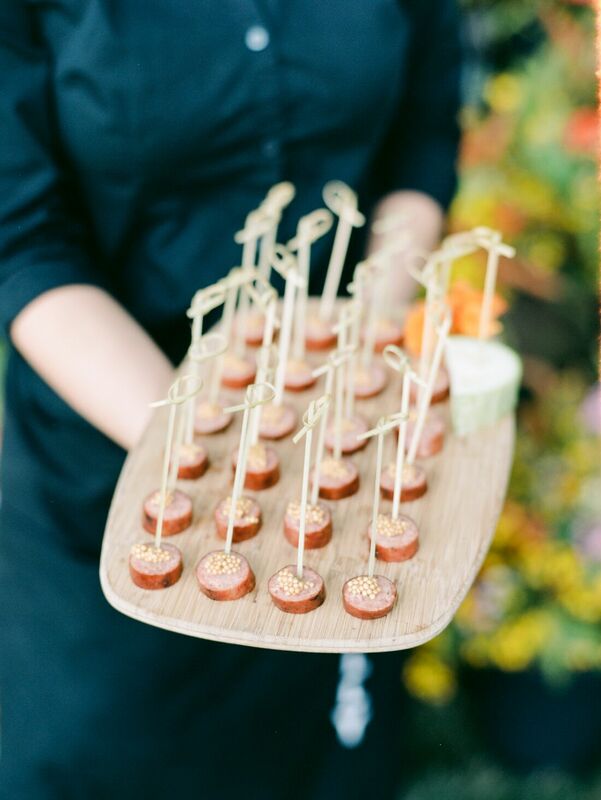 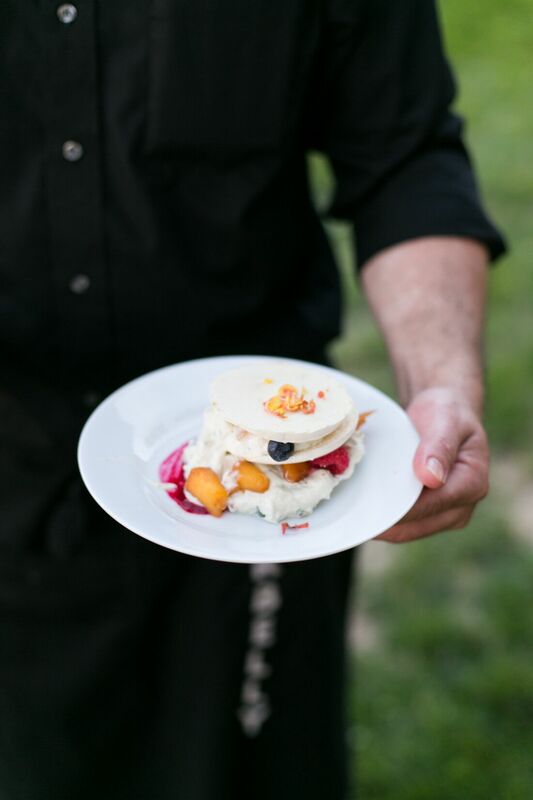 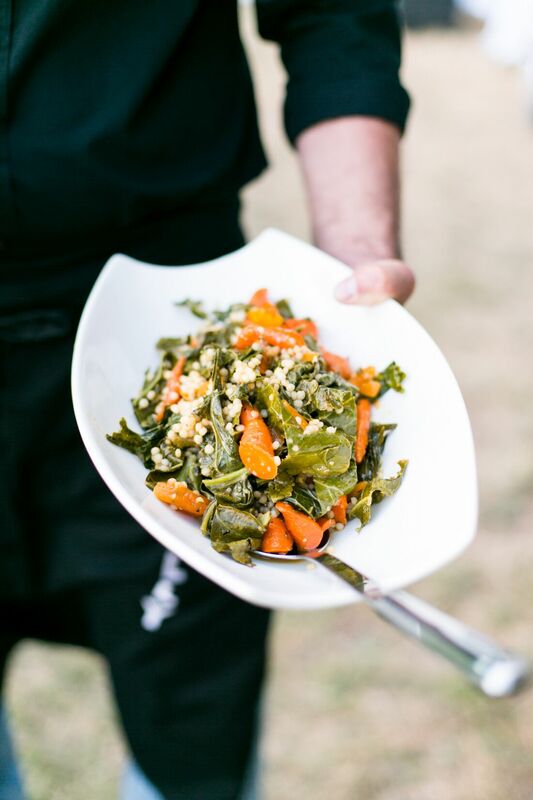 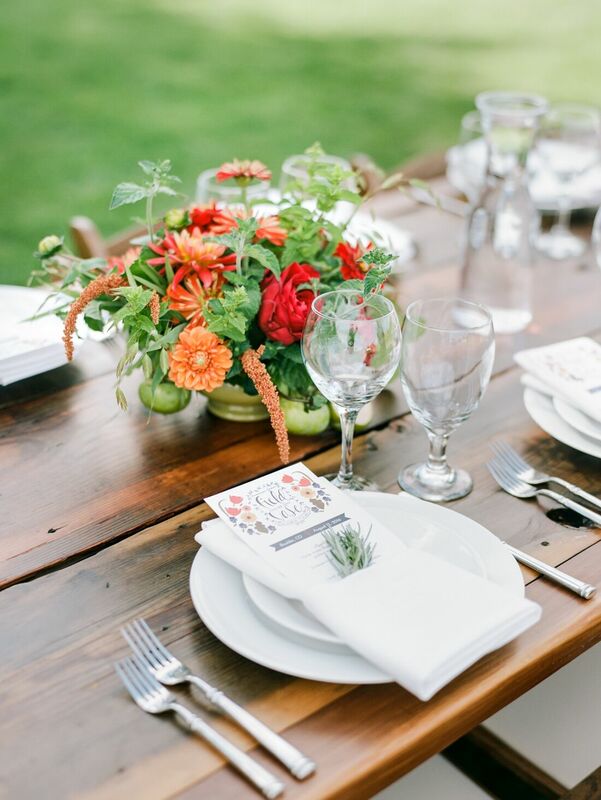 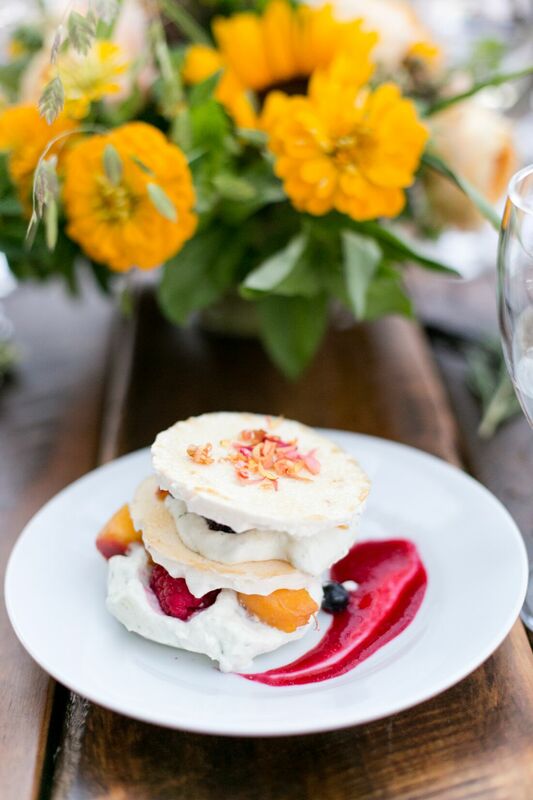 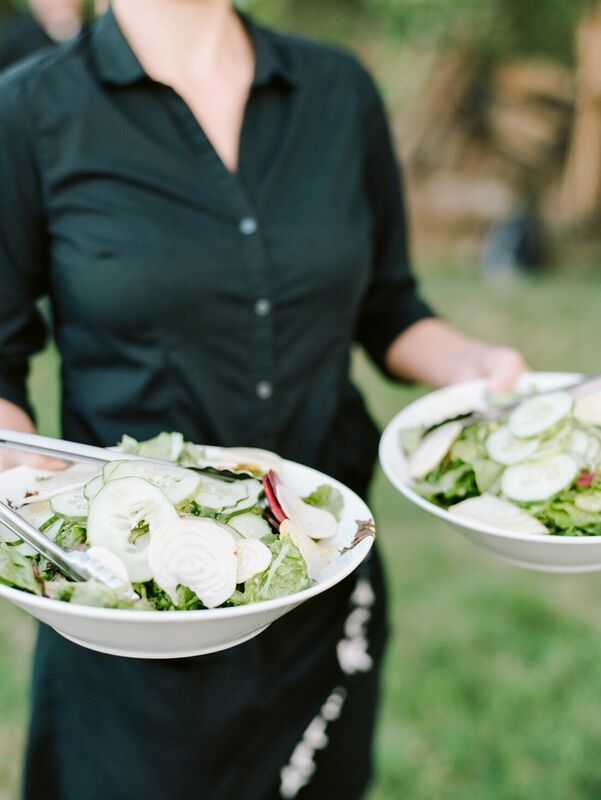 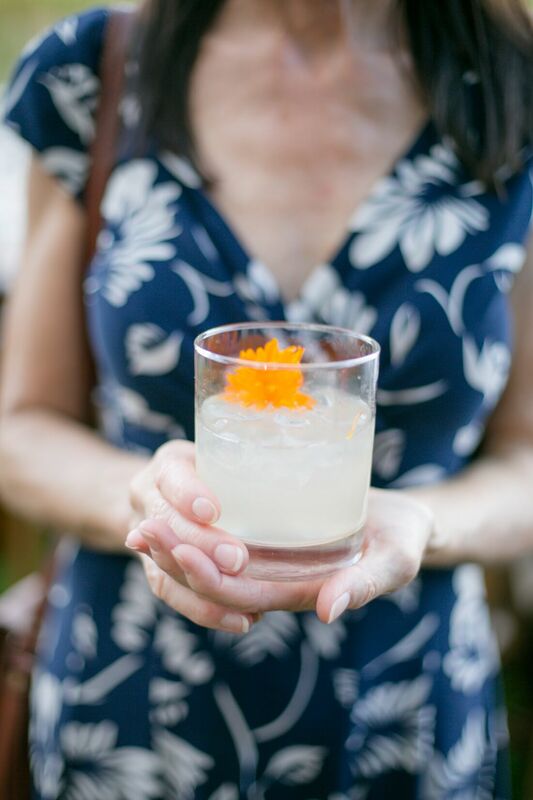 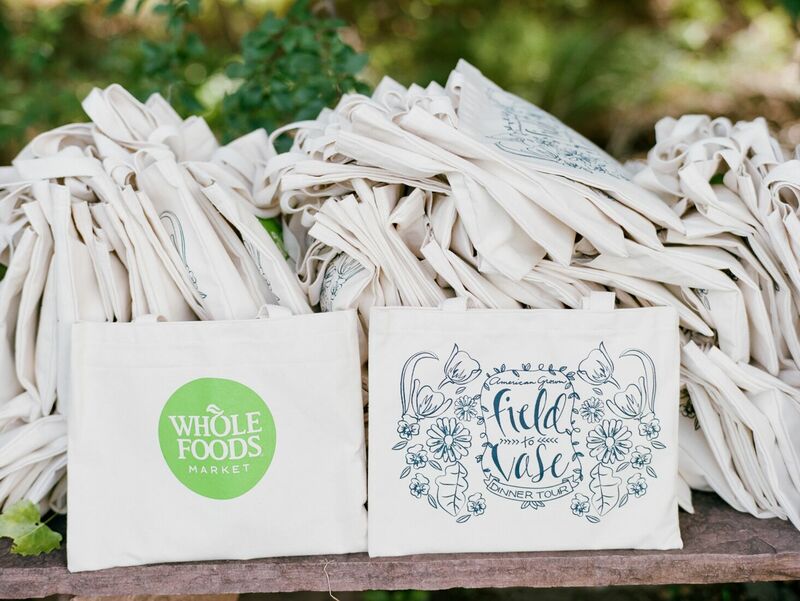 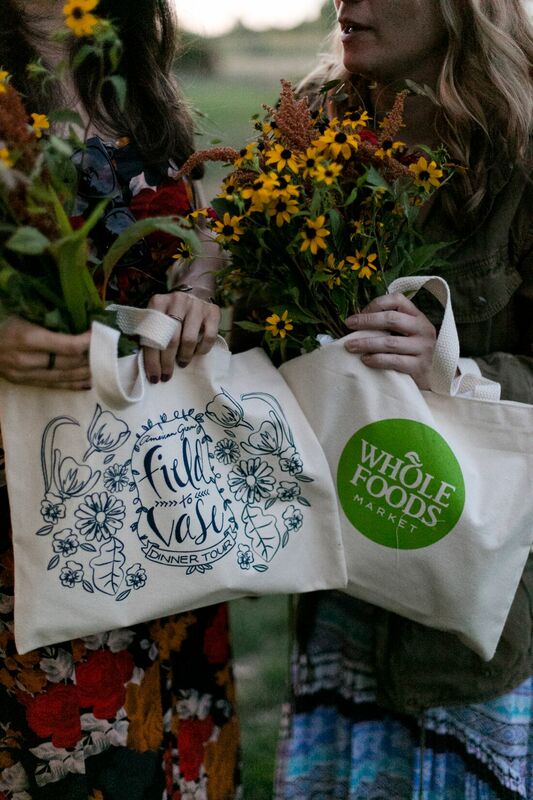 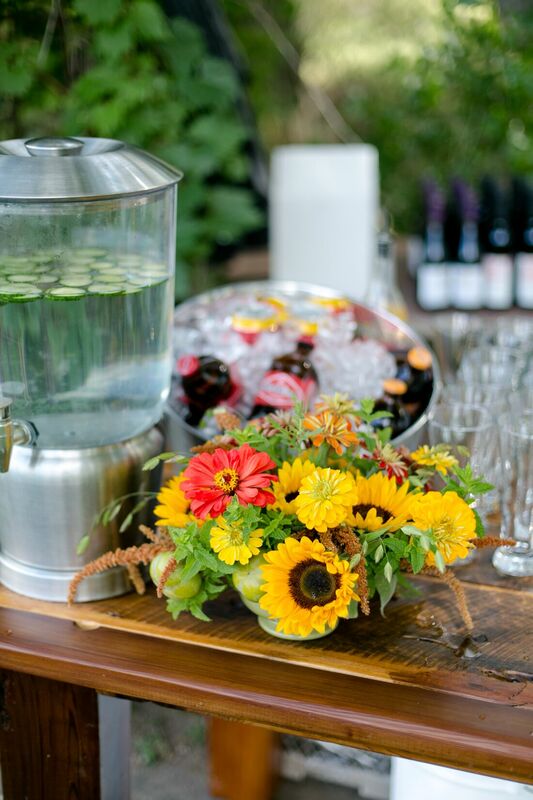 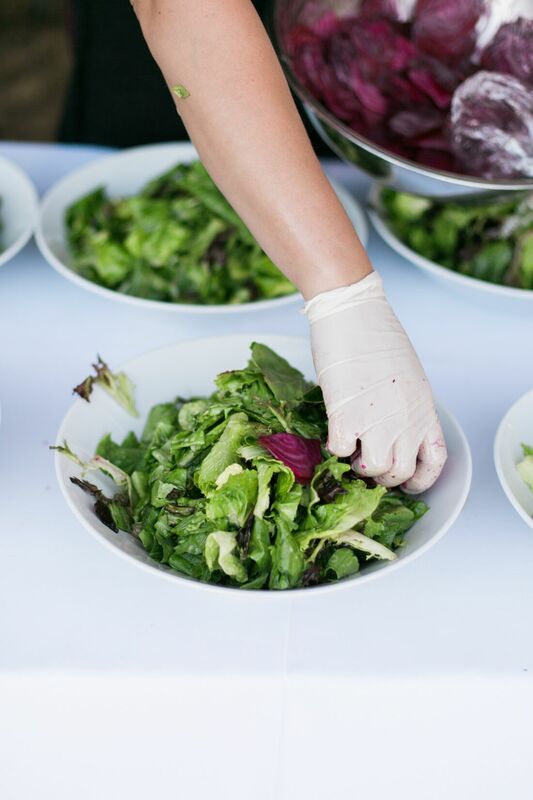 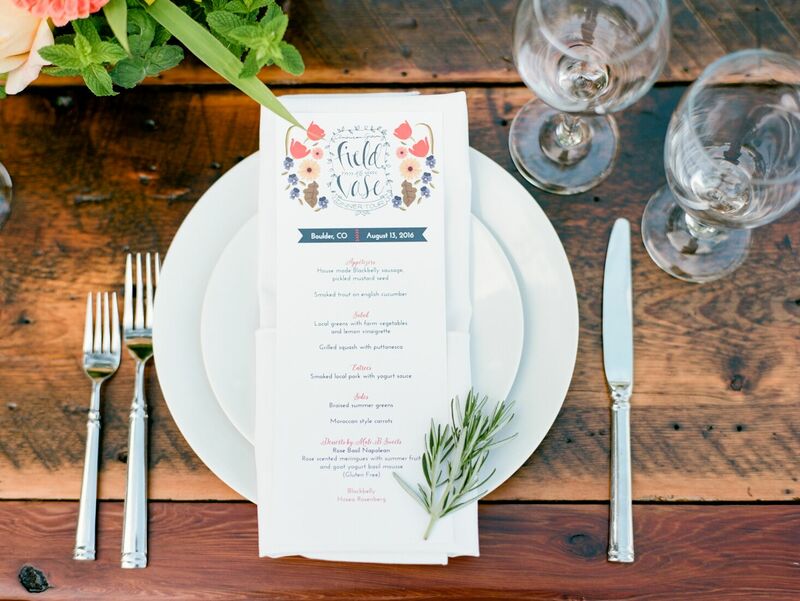 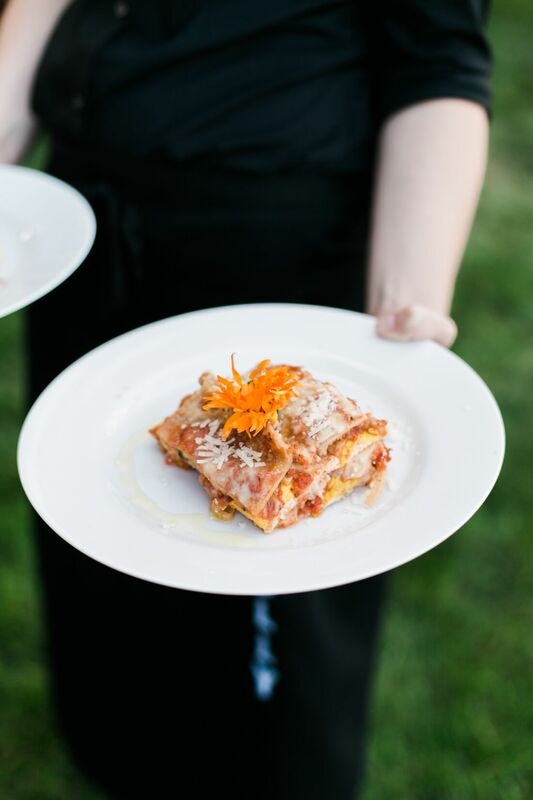 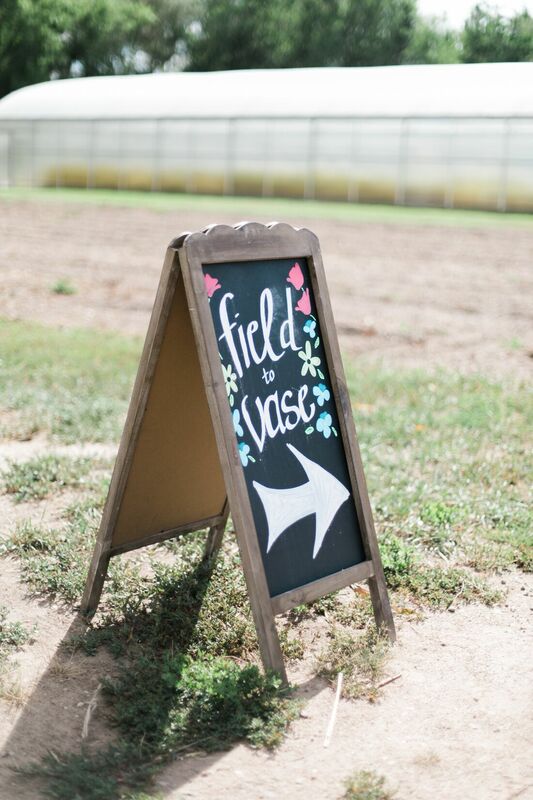 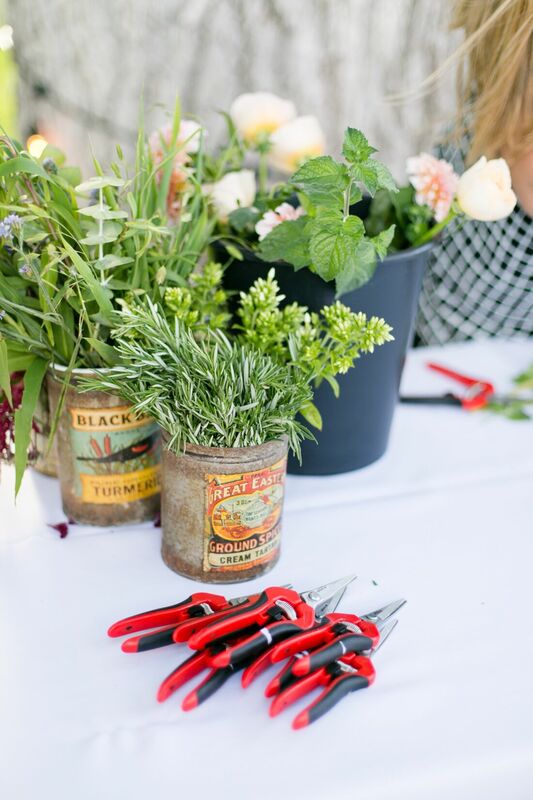 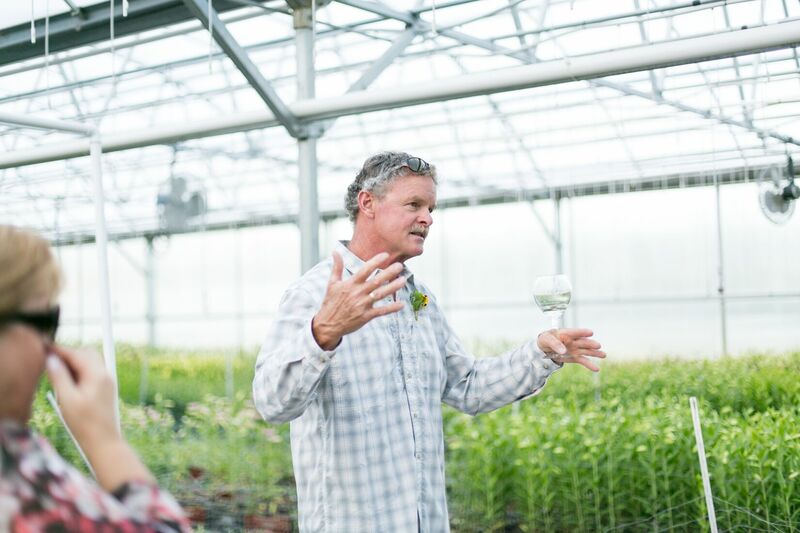 The Field to Vase Tour is a series of private, intimate, must-attend gatherings that place seasonal, local and sustainable American Grown flowers at the center of the table where locally grown food, beer, and wine is served by a farm-to-table chef. 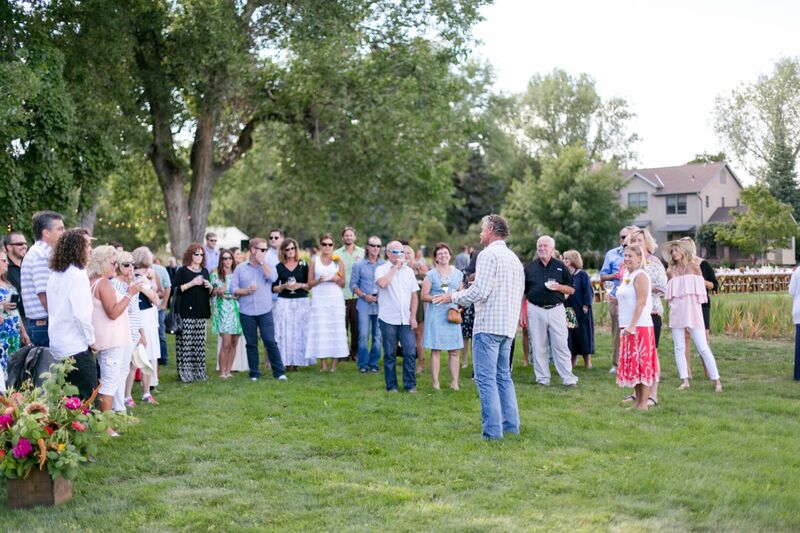 We were fortunate to help participate this year in the 2nd annual Boulder event with some of our favorite local vendors such as Robyn Rissman of Bare Root Flora and Alicia Schwede of Flirty Fleurs, (long time friend and former Colorado florist), Kristy and Chet Anderson of the Fresh Herb Company, our venue and Blackbelly Catering, our local farm-to-table powerhouse! 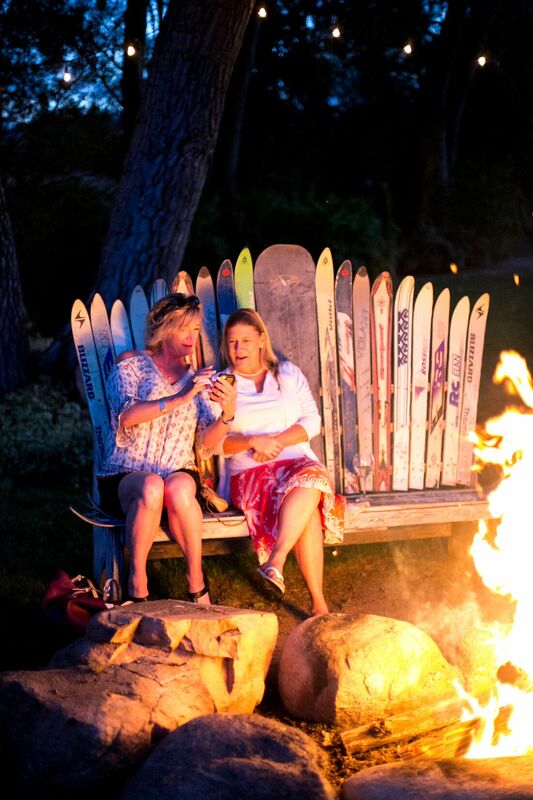 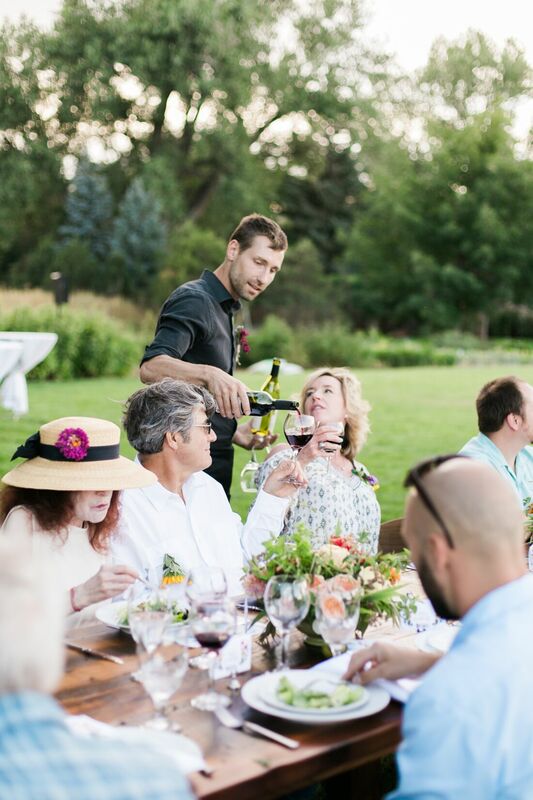 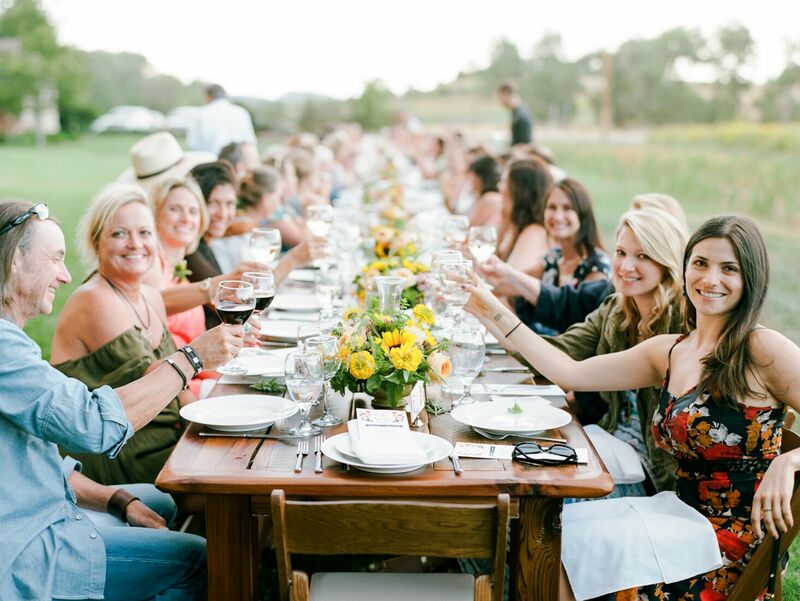 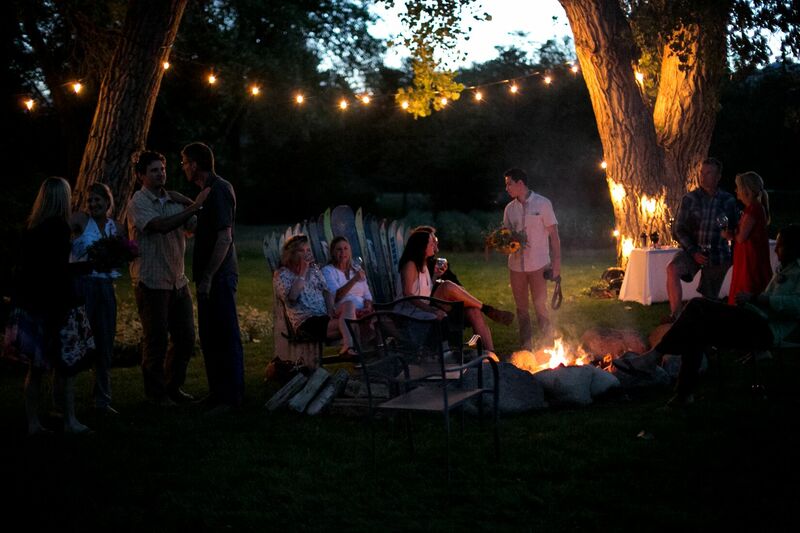 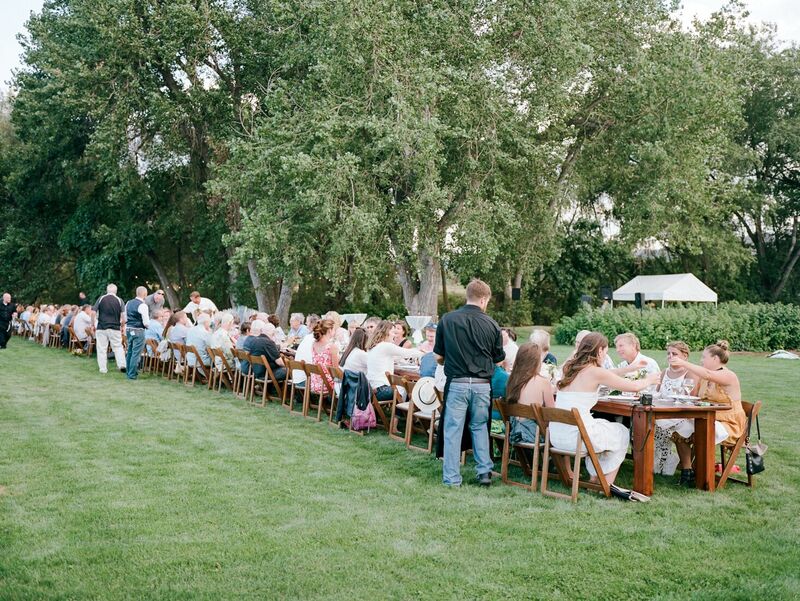 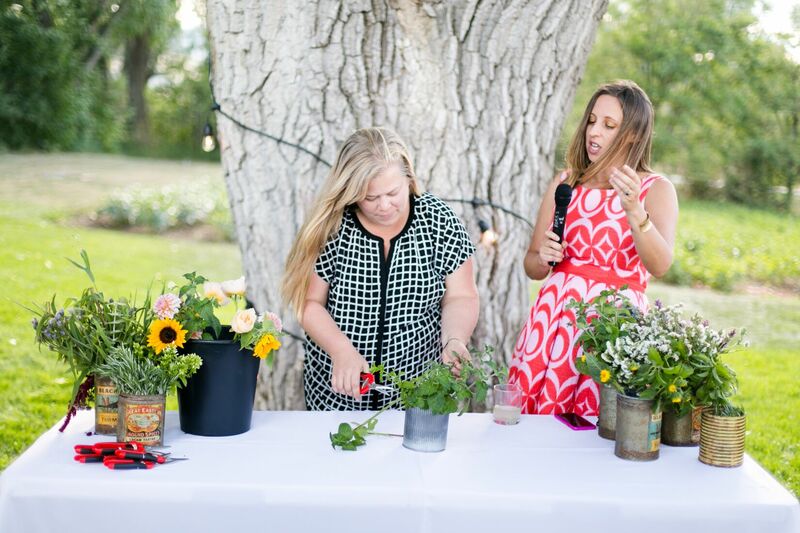 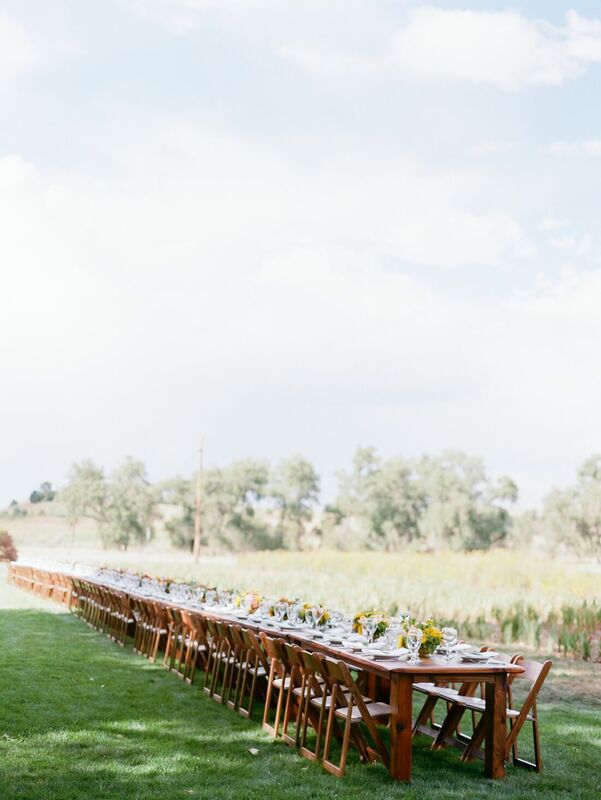 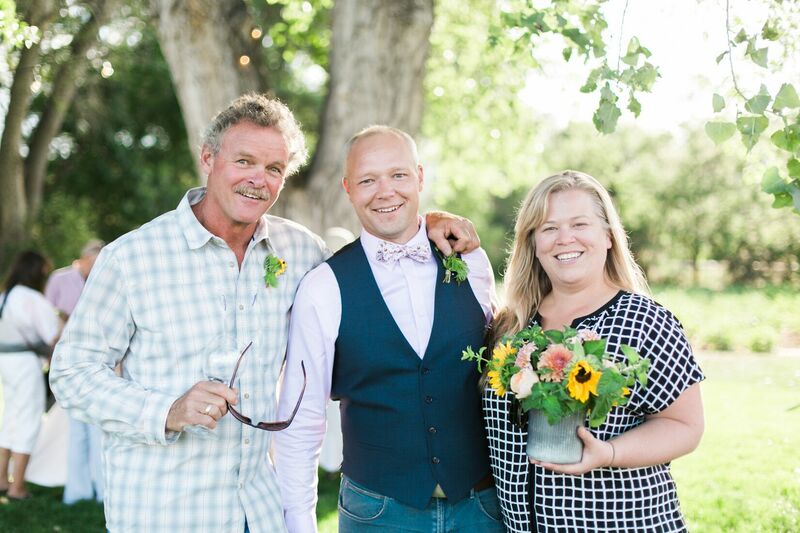 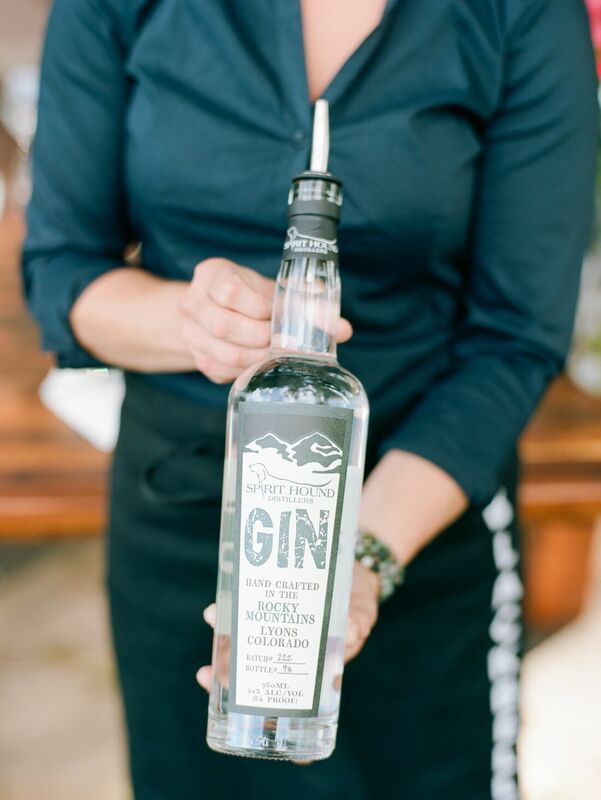 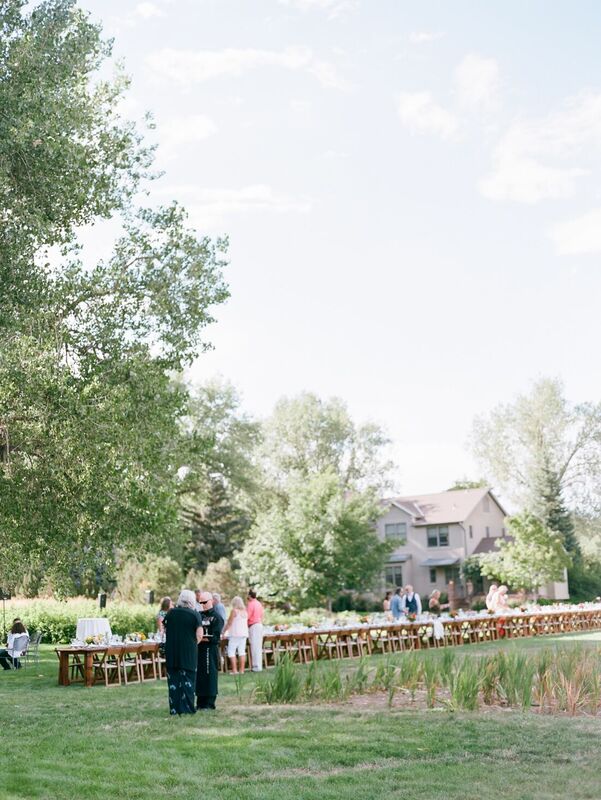 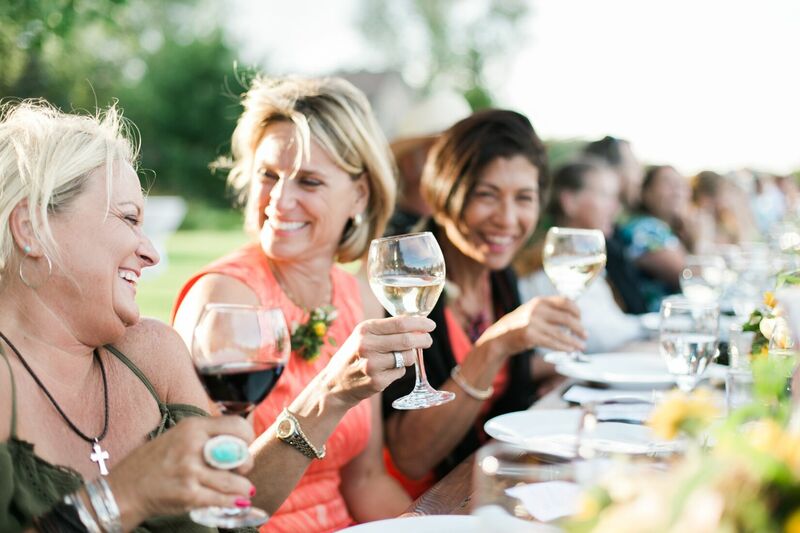 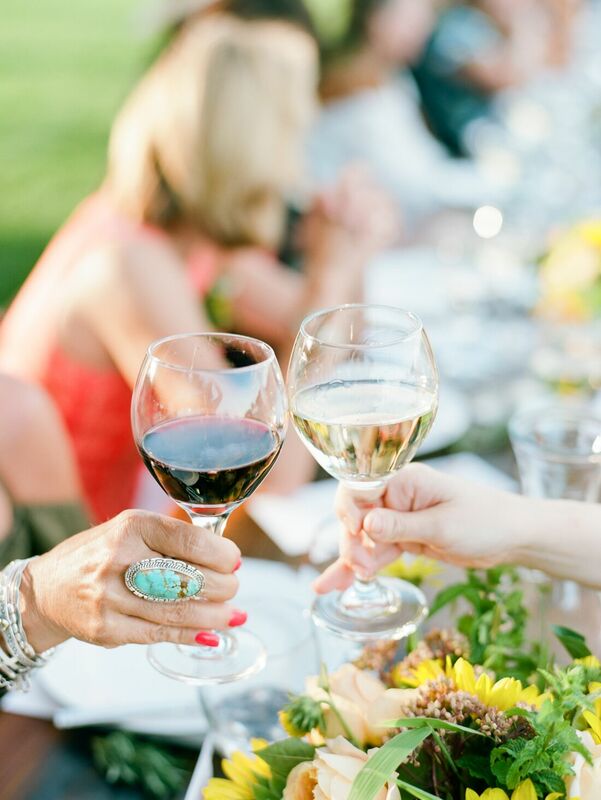 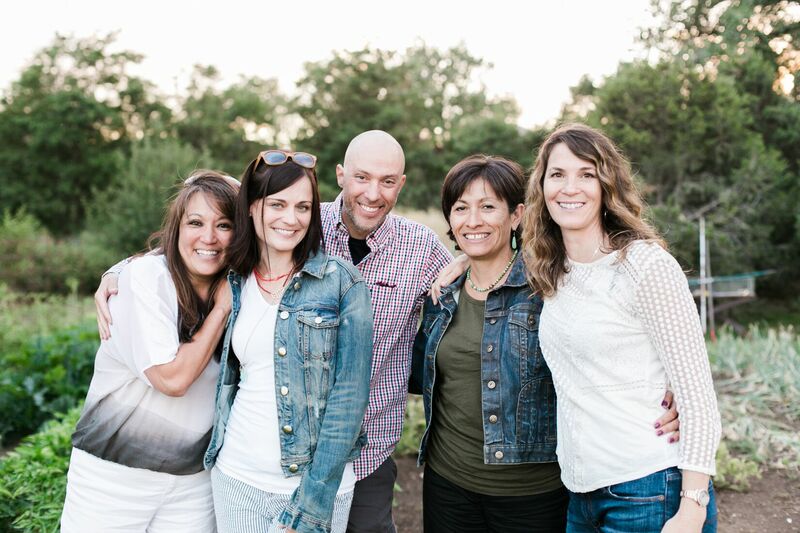 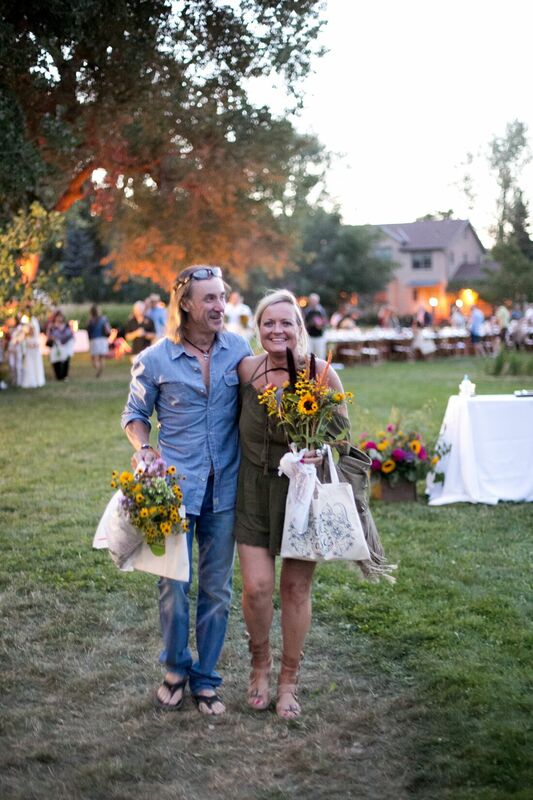 Together we created a beautiful evening for our guests, showcased what Colorado flower farmers and florists are exceptional at and had incredible weather! 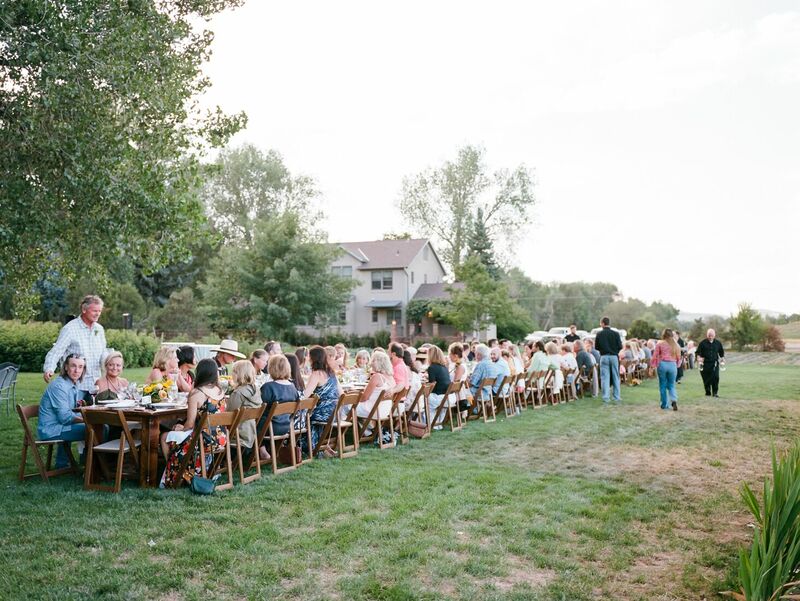 We already can’t wait for next year’s event! 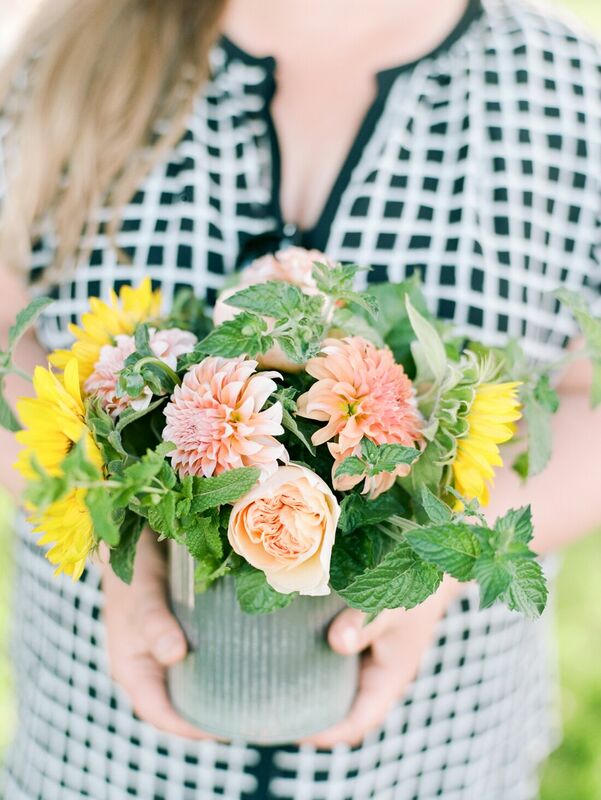 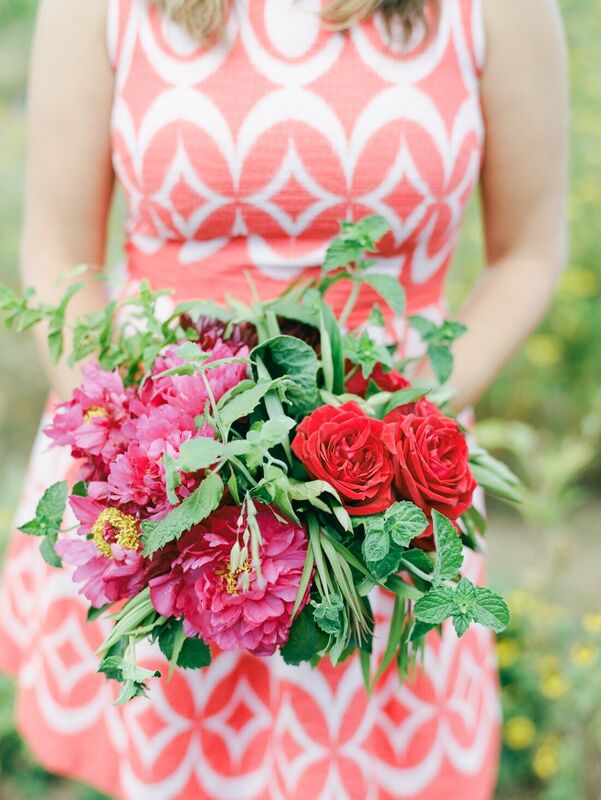 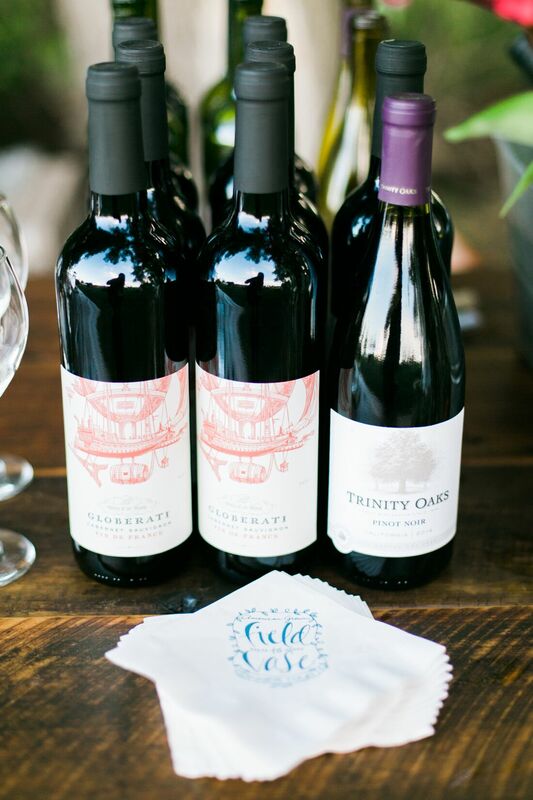 Gorgeous photography from the insanely talented and lovely Connie Whitlock Photography!